The artwork, which is created by Raphael Gabrio, and track details of ‘Rituals of Power’ can be viewed below. 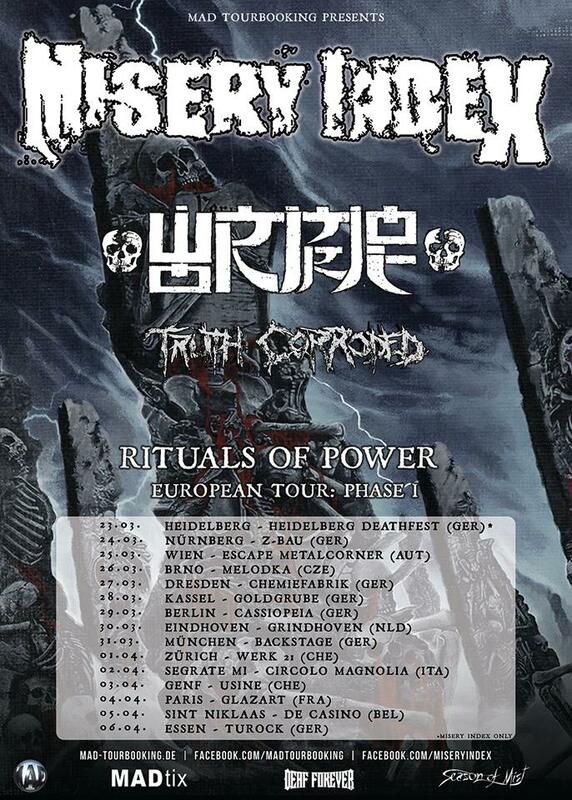 MISERY INDEX have also announced new European dates together with WORMROT and TRUTH CORRODED in the spring of 2019. The ‘Rituals of Power: Phase 1’ tour sees the band traveling through eight countries with a final curtain at the Turock in Essen (DE). A full list of confirmed shows can be found below. When their debut EP ‘Overthrow’ was recorded in 2001 by vocalist and bassist Jason Netherton (ex-DYING FETUS) together with (then) guitarist and vocalist Mike Harrison and drummer Kevin Talley (ex-DYING FETUS), MISERY INDEX immediately charted a course to explore and push the limits of Death Metal and Grindcore, drawing influence from bands like MORBID ANGEL, NAPALM DEATH, TERRORIZER, BOLT THROWER and ENTOMBED. 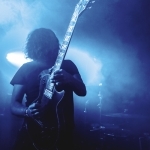 The erstwhile project shifted to a full time band when guitarist Sparky Voyles (ex-DYING FETUS) joined.In 2003, MISERY INDEX unleashed their first full-length ‘Retaliate’, to exceptional reviews and followed by numerous support tours and festivals in Europe and North America. After several line-up changes, second album ‘Discordia’ was released in 2006 with even more touring in its wake. Their third full-length, ‘Traitors’ (2008) reaped raving reactions from both critics and fans and saw the band on the road again until 2009. Then MISERY INDEX dropped ‘Heirs to Thievery’ (2010) like a bomb on the Death Metal masses, shattering all expectations. The album was both a commercial and critical success, elevating the band to headlining slots. During that year, long time guitarist Sparky Voyles was replaced by Darin Morris. A string of shows and festivals around the globe followed and on the Munich date of ‘Full of Hate Tour’ alongside CANNIBAL CORPSE, BEHEMOTH and LEGION OF THE DAMNED, the band recorded their first live album. 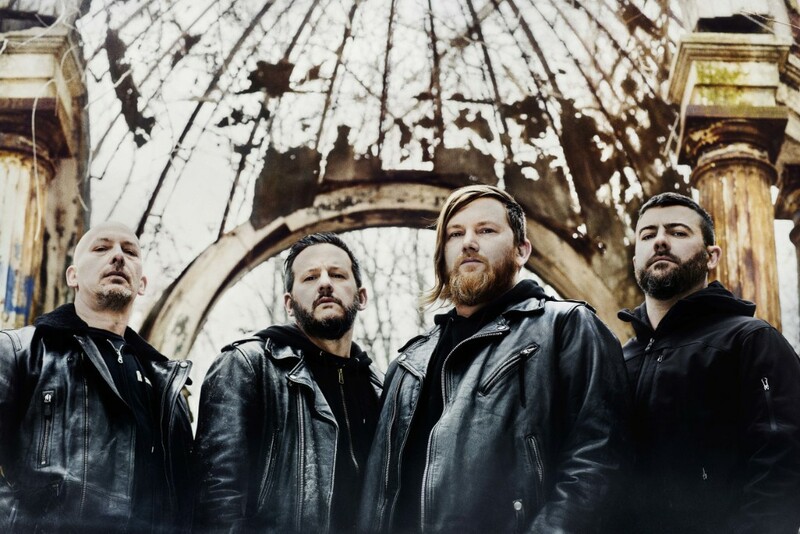 Released early 2013, ‘Live in Munich’ perfectly epitomized the rawness and ferocity that MISERY INDEX elevated onto a new level with their fifth full length “The Killing Gods” in 2014. 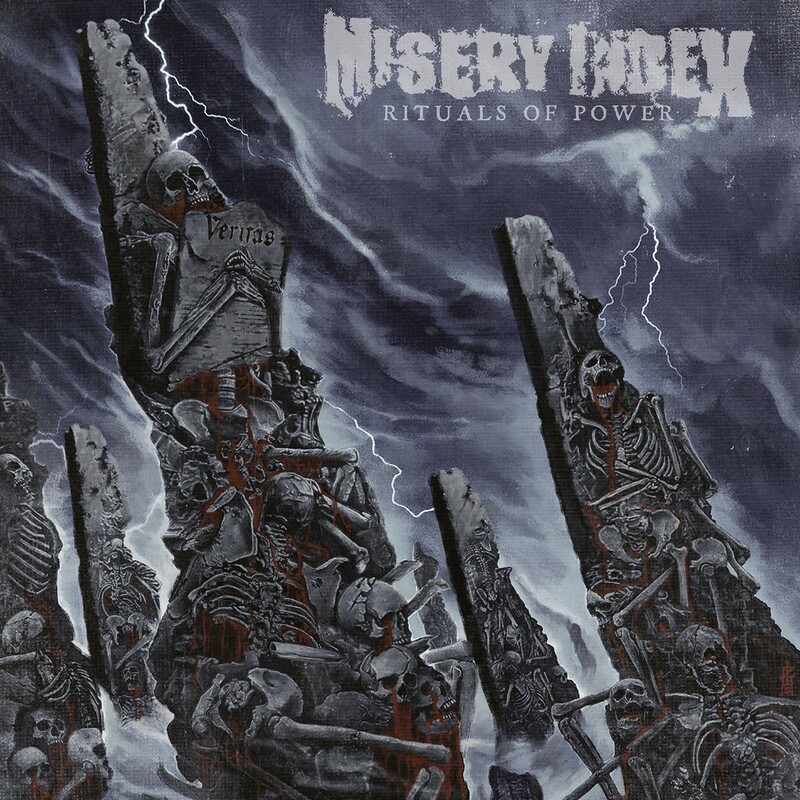 Now with “Rituals of Power”, revolving around the concept of “truth”, MISERY INDEX are back with nine crushing tracks which tackle how ‘truth’ has been constructed and molded throughout history as a means to uphold power, regimes and ideologies. Brace, hold tight and run for cover, the wrath of MISERY INDEX is upon us and they are more furious than they’ve ever been.